Thank you to xoMemebox for sending me this lovely gift! The moment I opened this package I was so stoked because I’ve been dying to try one of their skincare products. I couldn’t wait to try it so I tried it that night before going to sleep. This is my first time trying one of their skincare products and I’m loving it! 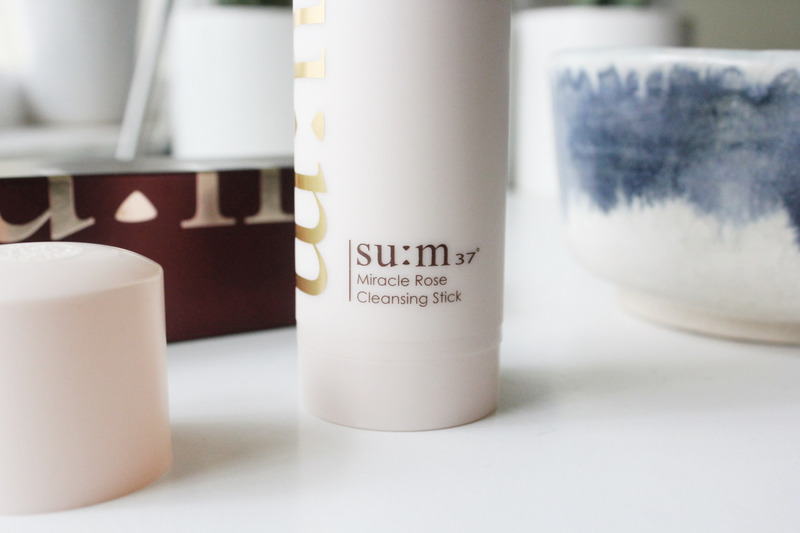 Su:m37 Miracle Rose Cleansing Stick is a facial cleanser that was specifically made in the form of a stick to help get rid of the dirt and impurities stuck deep within the skin. It has a twist-up style applicator, which makes it very easy to use. It also contains rose petals and fermented botanical herbs. 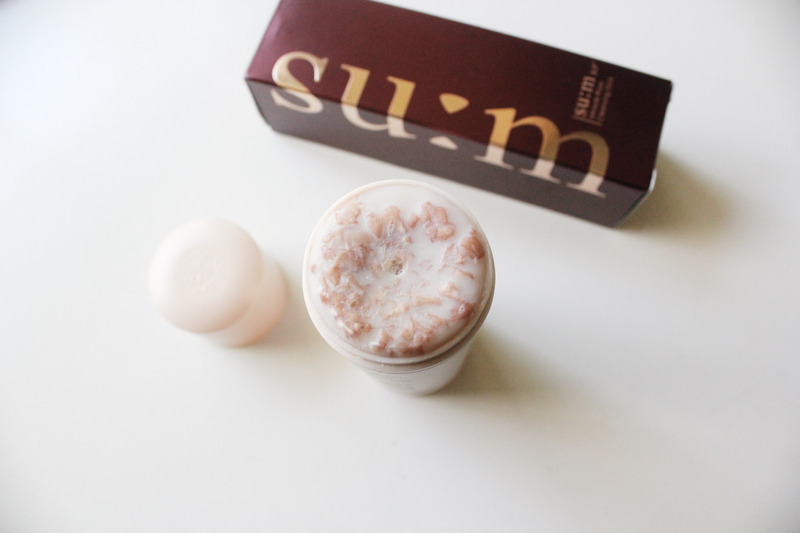 When applied, it supplies nutrients into the skin to improve its texture and complexion. 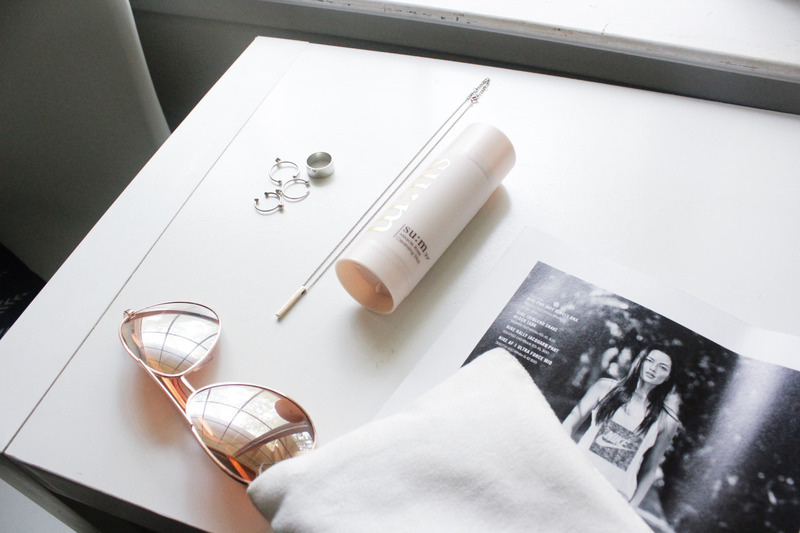 Recommended for those with oily and sensitive skin! 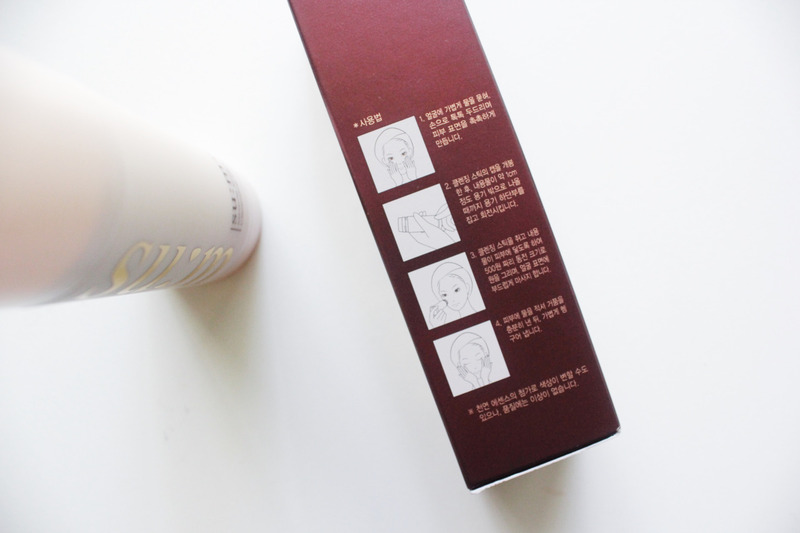 The packaging for this product is sleek and simple, yet still very cute. I love the light peachy-pink color of the twist-up tube and gold lettering on the side. The actual product is a light pink/lavender color with little bits of rose petals infused in the product. The application is very easy. 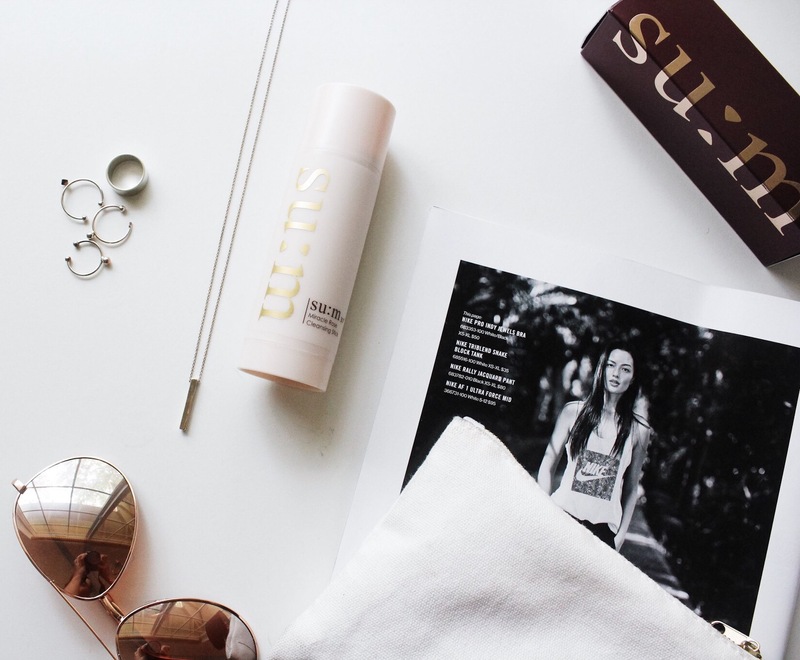 You can use this cleansing stick as your first and/or second cleanser. It contains rich oils that easily removes your makeup. Personally, I like to use this cleanser after I have already removed my makeup because I don’t like all my makeup to get on the stick and I feel that it works better on my skin when my face is already clean. It leaves your skin feeling clean, soft, and hydrated. Once applied, it is very creamy and soothing for the skin. It does not have a stripping or drying effect on your skin. After using this product, I have not had any breakouts or irritation, which is always a plus. I’ve also noticed that my acne scars have been going away much faster after using this product. It has a delightful scent and every time I use it it leaves my face feeling so clean and smooth. I have not experienced any dryness or greasiness as a result of using this product. Overall, I would recommend this product to those who are looking for an easy, effective, gentle, non-greasy, non-irritating, soothing cleanser that does the job! Even though I got this as a gift from Memebox, I am really considering purchasing this to use as my every day cleanser. It has done nothing but great things to my skin. Click here for more info about the product!